Australia’s peak body for spiritual care in ageing has produced a resource to help service providers train staff on how to incorporate spirituality into their activities. 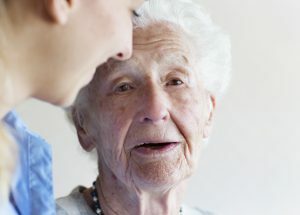 Dementia Australia and Palliative Care Australia have released a joint policy statement calling for improved awareness of the specific end-of-life care needs of people with dementia. 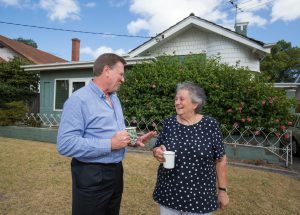 A new aged care-specific body will be established to tackle longstanding vocational training issues in the sector, the Federal Government announced on Wednesday. 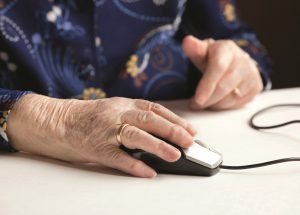 Service providers with bilingual staff are being encouraged to register their service with a new online directory launched by the Centre for Cultural Diversity in Ageing. 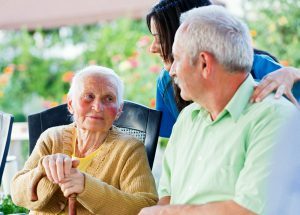 Dementia Training Australia has launched a new, free online training course for aged care staff who care for people with dementia overnight. 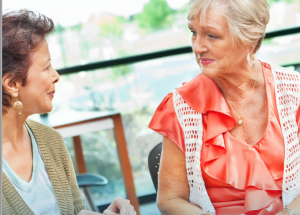 The peak body for spiritual care and ageing takes its training program on the road to deliver professional development to aged care staff and volunteers in 17 regional centres.